Many people aren’t aware of the various advantages that using our Interlocking Floor Tiles provide. We decided to highlight a few of the advantages. There is, of course a whole list of other reasons to choose interlocking floor tiles, so be sure to browse our website to find out more perks of using Ecotile. You can even give us a call or shoot an email over via our contact page. 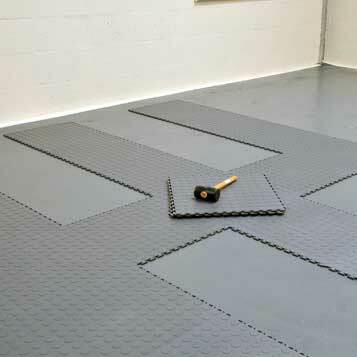 The most obvious benefit of using interlocking floor tiles is the ease of installation. Our customers are often surprised at how simple the process really is. Many of them buy and install the tiles themselves with no help. To install our interlocking floor tiles, all you need to do is line them together and tap them in place. 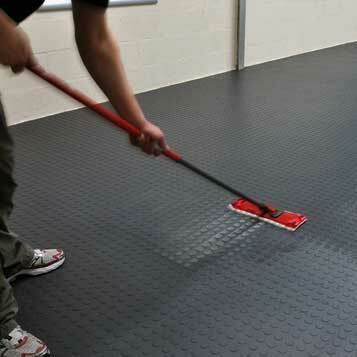 There is no need for any screed or adhesive and cutting/aligning the tiles is extremely easy. Some customers may have a more tricky area, and in these cases we are happy to lend a helping hand. We have an excellent in house installation team at our disposal and they’re happy to come and survey your area ahead of time. Just call 01 582 788 232 to find out more. Our interlocking floor tiles can be installed over damaged floors or carpets, so you don’t even need to carry out repairs to the substrate before installing. There are exceptions of course, so if in doubt give us a call! Ecotile’s interlocking floor tiles are easy to maintain all on your own! You may sweep or vacuum up dust and dirt and even damp (not wet) mop the tiles. Don’t worry if an area of your floor gets damaged or worn out, as our quick installation style makes it almost effortless to replace individual tiles! We also offer a number of cleaning and maintenance products to assist you in keeping your tiles looking clean. Not only are you creating a smart, attractive floor finish but you are also protecting the sub-floor from impact and vibration damage. 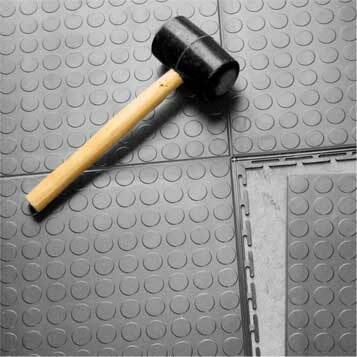 A number of our customers (especially those that occupy premises on short leases) will use interlocking floor tiles to protect the floor and to avoid large bills from the landlord for damage. Ecotile flooring is also ideal for warehouses and other industrial environments that experience a lot of heavy duty traffic from forklifts, lorries and other vehicles. 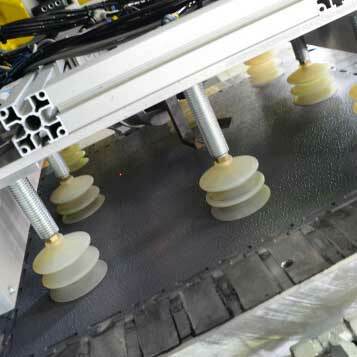 The tiles are designed to withstand heavy weights and pressures so you can ensure that your sub-floor will not be effected! Ecotile interlocking floor tiles are manufactured to be a durable long lasting flooring solution. If you’ve purchased other interlocking floor tiles in the past then it’s likely they don’t match our quality, as they produce cheaper and inferior raw material compound that will impact on quality, durability, maintenance and performance. 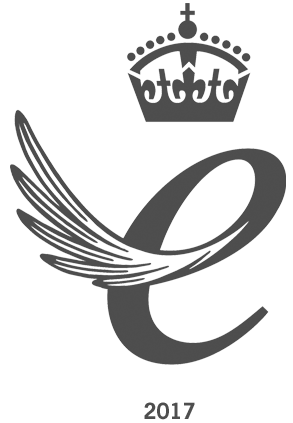 When buying from us you have every confidence that you’re paying for the best quality. As a result you will have a long lasting flooring solution that will serve you for years to come! Of course one of the most unique advantages to using Ecotile’s is the positive effect they have on the environment. There’s no glues, latex or screed and we even offer a buy back service. We then recycle the tiles we have bought back! When you consider that most floor coverings only have a limited life span, you can imagine how many floor solutions end up as waste in land fill! This is usually because they can’t be reused. Not only can Ecotile be recycled but there is a strong market for pre-owned tiles due to its long lasting appeal. This has significant benefits to the environment.